Dressed as superheroes the Trust volunteers got into character as they paraded past the Island sailing club before competing in the exciting course on the Solent. 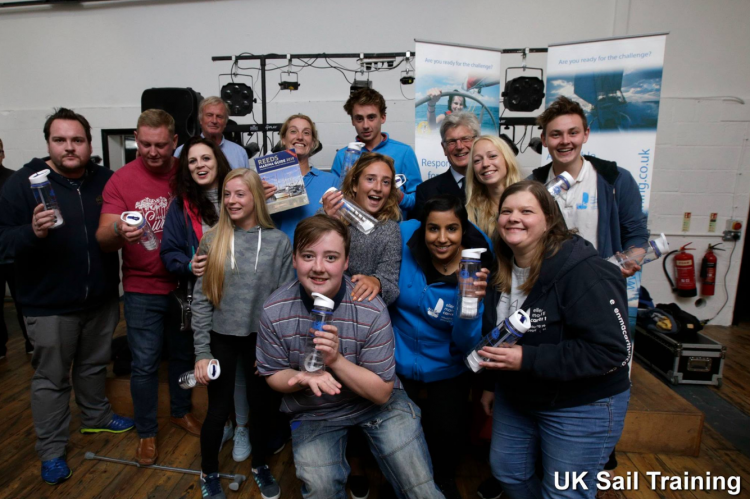 The wet and windy weather didn’t dampen their spirits as the crew onboard Solent Hero, the specially adapted yacht funded by players of People’s Postcode Lottery, came first in class. 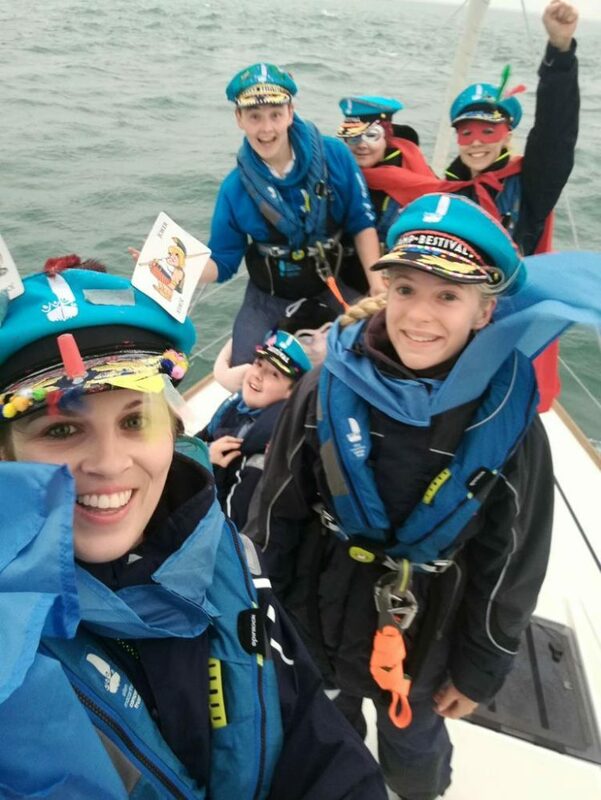 This was the fifth year that the Trust has entered the annual race as part of the unique ‘Graduate Volunteer’ programme, which has a real enduring impact as it allows young people to continue their relationship with the Trust after they turn 18. For the volunteers, knowing they can help another young person, simply by understanding and communicating with them in a way few others can, is very rewarding too. It helps them continue their own recovery with the Trust. Finishing first in class was a real achievement for the graduate volunteers and a fantastic way to end the season.